The Aspire NX30 Box Mod isn’t lacking in anything, boasting a decent performance with a size that can literally fit into the palm of your hand and blow away your friends! 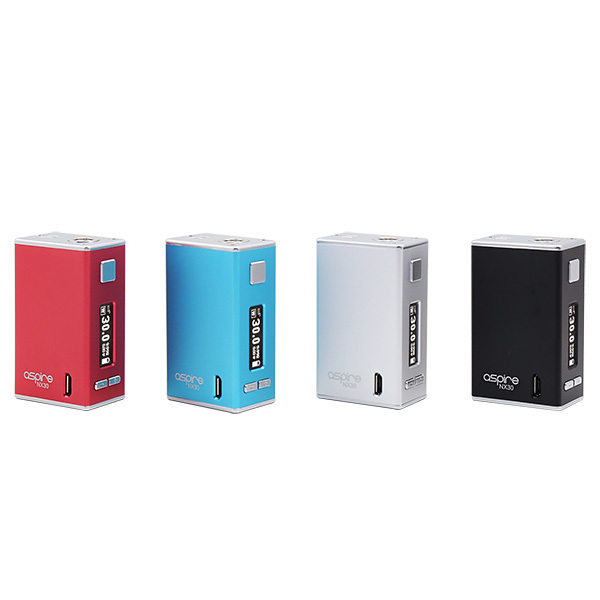 The Aspire NX30 Box Mod is just 60mm tall, making it a perfect choice of box mod for all low profile tanks and rebuildables. 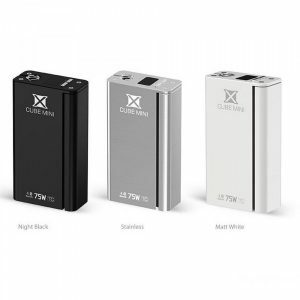 In this amazing product comes with a multitude of simple yet effective components that allow 30 watt maximum output and a 0.2 ohm minimum resistance. The mod works fine with sub ohm atomizers, but it excels with mouth to lung tanks. Examples include the Atlantis Nautilus X. Generally, compatibility isn’t an issue but devices like those work best. 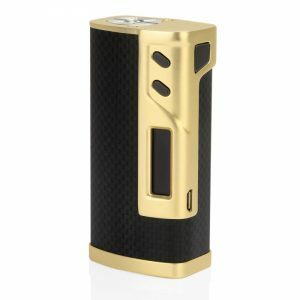 The mod is small and light, which allows you to comfortably carry it where ever you go. 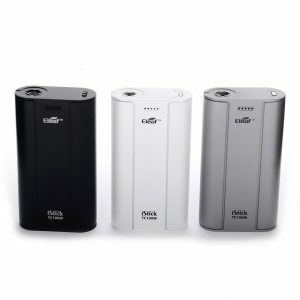 The 2000mAh battery will ensure you always have enough battery to rip some clouds. 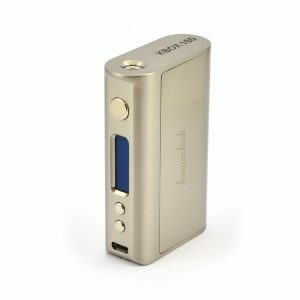 Lastly, you’ll have the ability to recharge your box mod with Micro USB, so don’t worry about having to purchase batteries. With this Aspire product, you can have great flavor with cost-efficient performance, all while maintaining the ability to vape wherever, whenever. Try it today!